Starting this weekend Mitchell Harrison will be a Grand Prix motocross racer. We wish him luck. 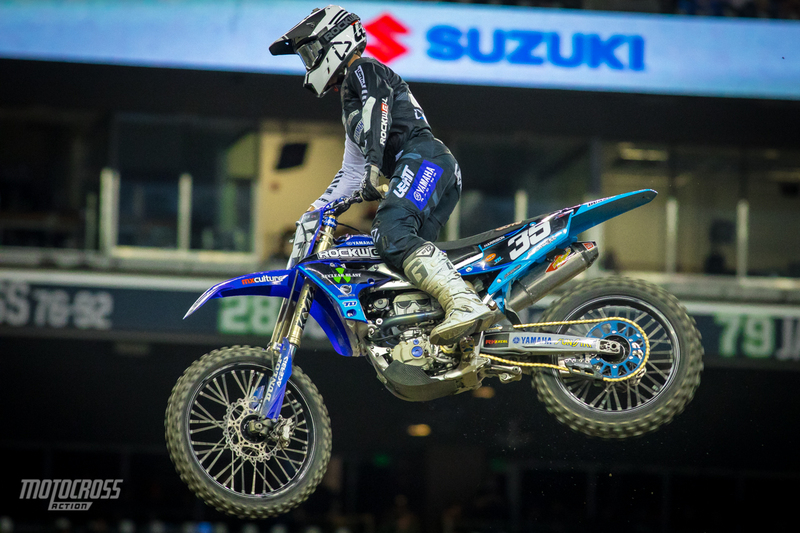 Mitchell Harrison at the 2019 Seattle Supercross. Mitchell has scored points in five AMA 250 West races so far this season—with his best being a 7th at Seattle. Bud Racing originally signed Lorenzo Locurcio from the AMA ranks, but the Venezuelan could not get his passport issued because of political problems in his home country.